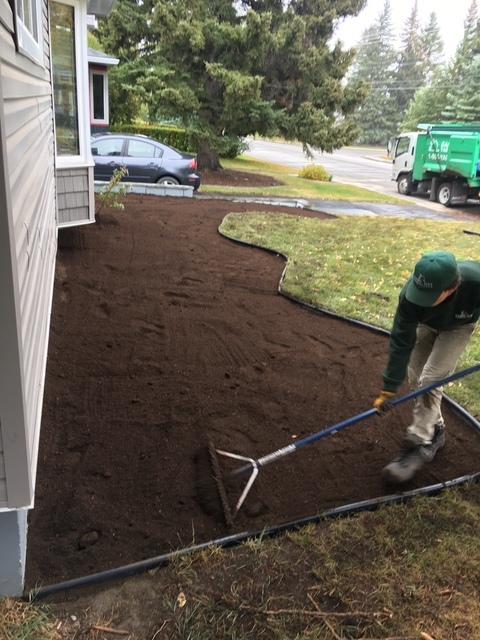 The Same-Day Yardscapes team and their fall clean up service was exactly what we were looking for! They were quick to respond and extremely professional in all our interactions. 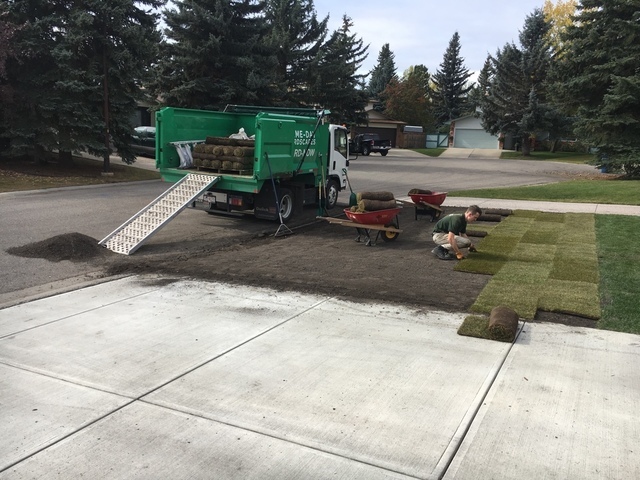 Matthew and the team also noticed some additional work our yard needed and offered a very reasonable price to get the job done. I would definitely recommend Sameday Yardscapes!! It was our pleasure Claire! Thank you for the positive feedback. 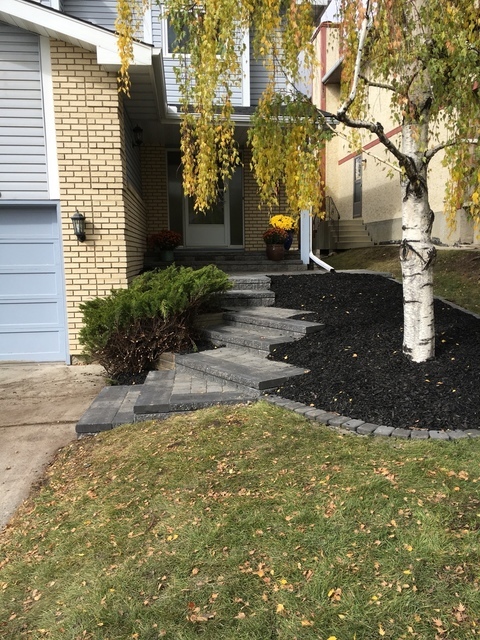 Matthew and his team did an incredible job landscaping my front yard. They were efficient, always on time, affordable, and I love how conscientious they were in making sure the job was absolutely perfect. They fully surpassed my expectations! I’m so pleased and would highly recommend this company! Thank you very much for the review Carlie, and for the kind words! We look forward to working with you again in the future. Thank you very much for the kind words and for choosing us to help with your tree removal project. Hope that we can help again in the future! Matt and his team were responsive and communicative. Due to poor weather they had to change our day and time but they let us know in a timely manner. They did a great job cleaning up our backyard which was no easy task. They went the extra mile for us! I will be using their services again. Thank you for the positive review Zabin. Glad you're happy! Looking forward to working with you again in the future. Thanks for the business Tim! Same-day Yardscapes really did come the day I called! The crew did a good job of trimming the trees and cleaned up the site afterwards. They were friendly, easy to work with and contacted me when they found that they would be a bit delayed in arriving. That is a courtesy I really appreciate. I will be using their services again. Thank you so much for the business Marjorie! Thank you for the feedback. If there is anything you feel we can do to help rectify the situation please don't hesitate to ask. We apologize for the less than perfect performance. I found the company through a door hanger they had left. Because I'm too lazy to door it myself, we usually hire someone for spring cleanup. Our previous gent has retired. Had these guys come in for the cleanup and to remove some mulch. They may have bit off a bigger job than they thought, but they worked very hard right until the end. I felt quite guilty. 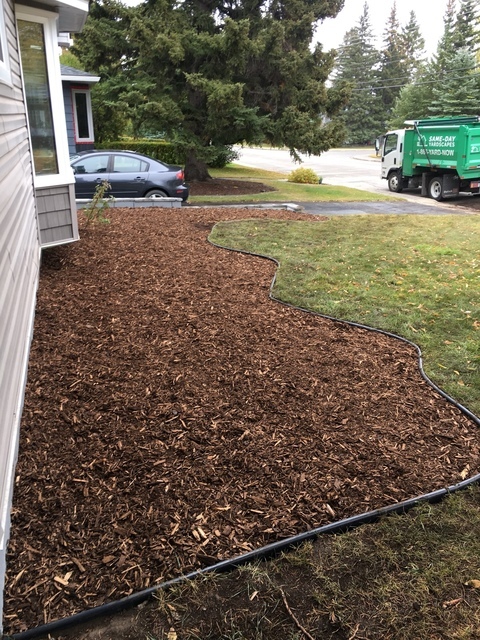 They did a much more indepth job than I was expecting with both the cleanup and mulch removal. Both guys were extremely professional and personable. They are a brand spankin' new company but given the work they do, I've no doubt they'll be around for quite awhile. I won't hesitate to call them again. Old ugly bushes removed..roots and all...new grasses planted in new earth. 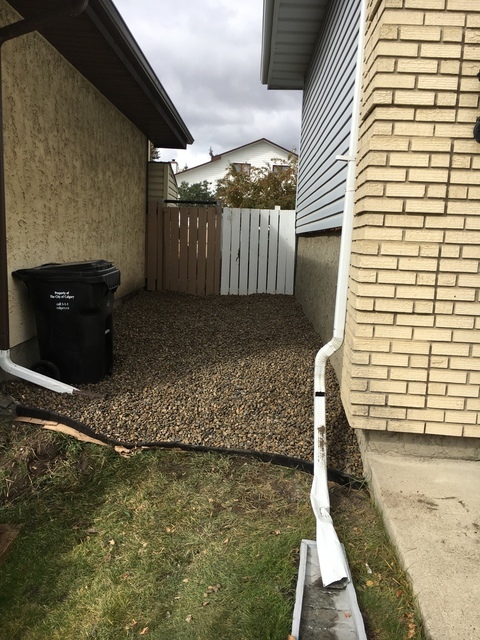 Matthew provided an estimate and arranged to do the job 2 days later. 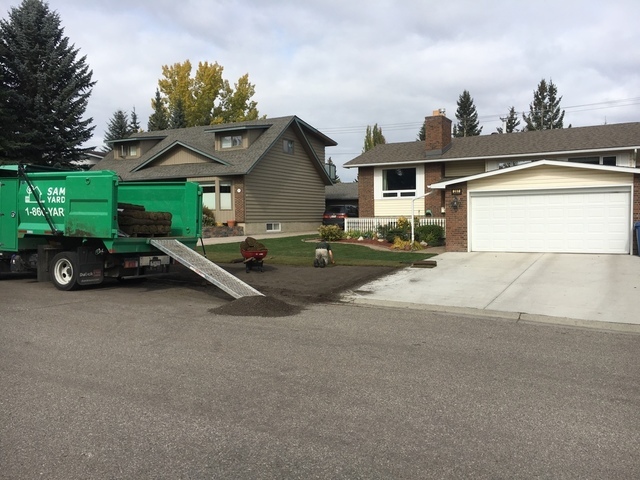 Matthew and his crew showed up on time and did a great job....removing the old ...planting the new....cleaning up the yard and hauling away all the garbage.. Thank you so much for the business Murray, and for the kind words. 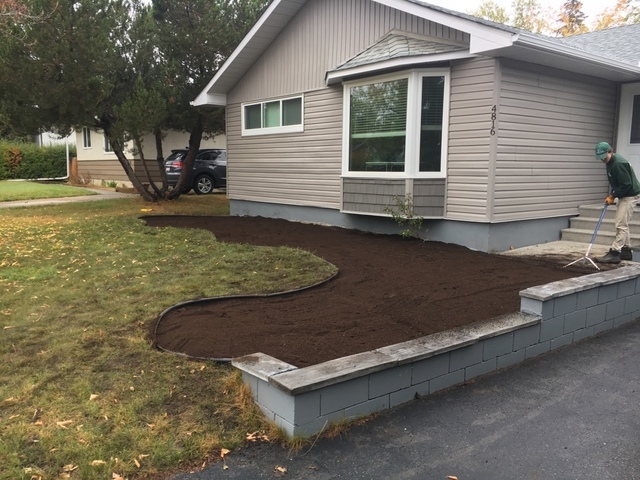 Does your yard need new life? Our professional, uniformed teams trained and ready to help with any yard work task today.